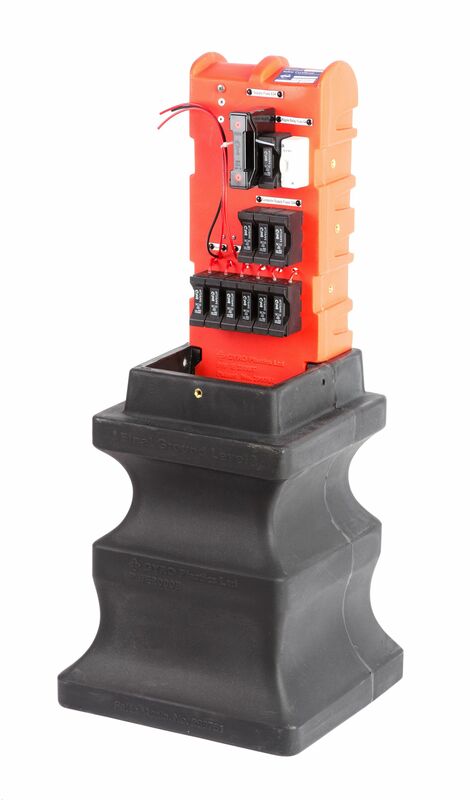 Designed to house ripple control units for street lighting, the Streetlight Control Pillar is supplied completely pre-wired by registered electricians and is ready for installation. Quick and easy installation. The unit is supplied completely by registered electricians and ready for control unit installation. Approved for use on the Powerco Network.